BoostSolutions first opened its doors in 2007 as a small SharePoint consulting firm with the mission to “make your SharePoint life easier.” This mission statement became the corner stone of the company as it moved from consultancy to providing SharePoint solutions. 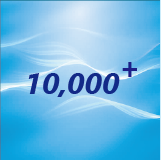 As the company grew, so too did its reach; today servicing more than 10,000 organizations in over 90 countries. BoostSolutions has always been at the forefront of customer service, responding quickly to fulfill specific needs and deliver user friendly and customer oriented products and services. To our existing customers and supporters and to our new clients and friends, we welcome all of you to be a continued part of our story. 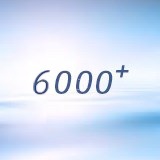 Trusted by more than 6,000 customers in 90+ countries. 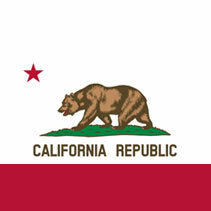 Moved our branch office to California. 5,500 customers served in 90+ countries. 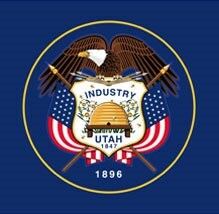 Opened our first US branch office in Utah to expand sales, support and service coverage. 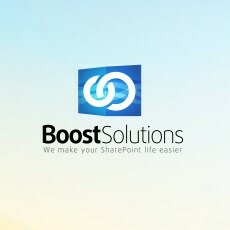 SharePointBoost changed its name to BoostSolutions. Our family grew to include 50+ employees. Customers served up 45%, from 2800+ to 4000+. Attended our first conference, the 2009 Microsoft SharePoint Conference. 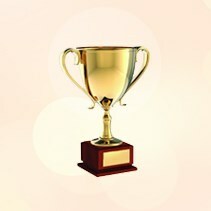 Awarded our first Andy Dale award for Best SharePoint Web Part Provider. Became a Microsoft® Certified Small Business Specialist. 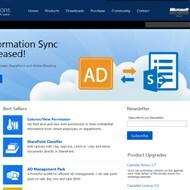 Became a Microsoft® Gold Certified Partner. Our Website was officially launched. 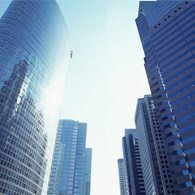 SharePointBoost is founded in Beijing as a SharePoint consulting company.